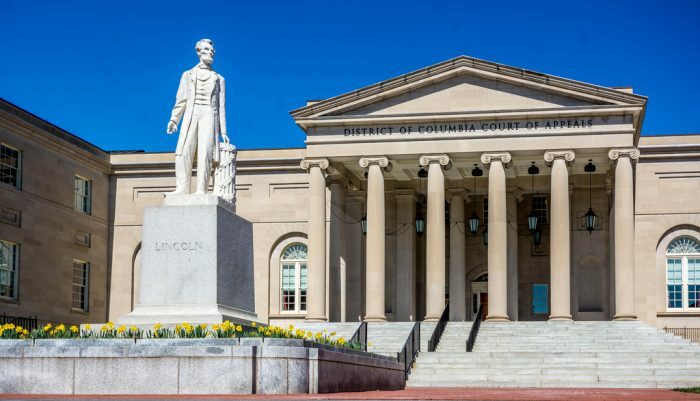 On March 12, 2019, a unanimous three-judge panel of the U.S. Court of Appeals for the D.C. Circuit declined to enforce a bargaining order against the University of Southern California (“USC”), finding that part of the order “runs afoul” with Supreme Court precedent, NLRB v. Yeshiva Univ., 444 U.S. 672 (1980). The case is Univ. of S. Cal. v. NLRB, Nos. 17-1149, 17-1171, 2019 U.S. App. LEXIS 7203 (D.C. Cir. Mar. 12, 2019) and involves managerial versus non-managerial employees. Though specific to the academic context, it represents a significant addition to Yeshiva and NLRB v. Bell Aerospace Co., 416 U.S. 267 (1974), where the Supreme Court held that “managerial employees” are not covered by the National Labor Relations Act. Is The NLRB Union’s Request For More Money And Staff Warranted?